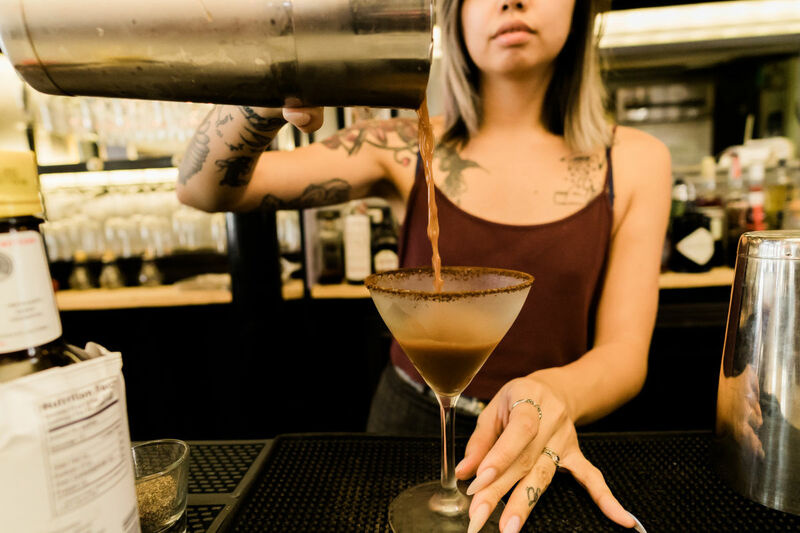 Monday-Friday 7:00 a.m. - 10:00 p.m. Saturday & Sunday 8:00 a.m. - 12:00 a.m.
Barista meets bartender at The Vintage. 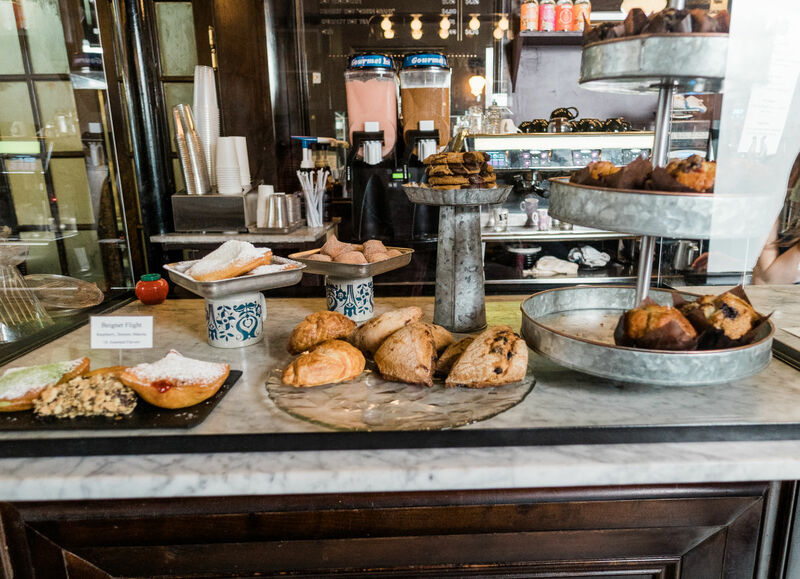 This quaint cafe offers diverse and unusual pairings. 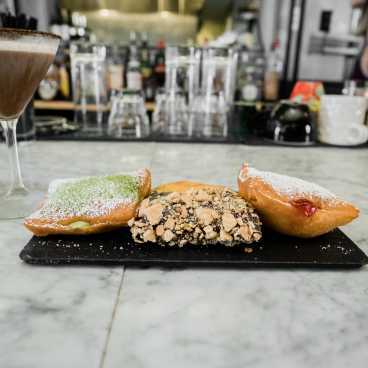 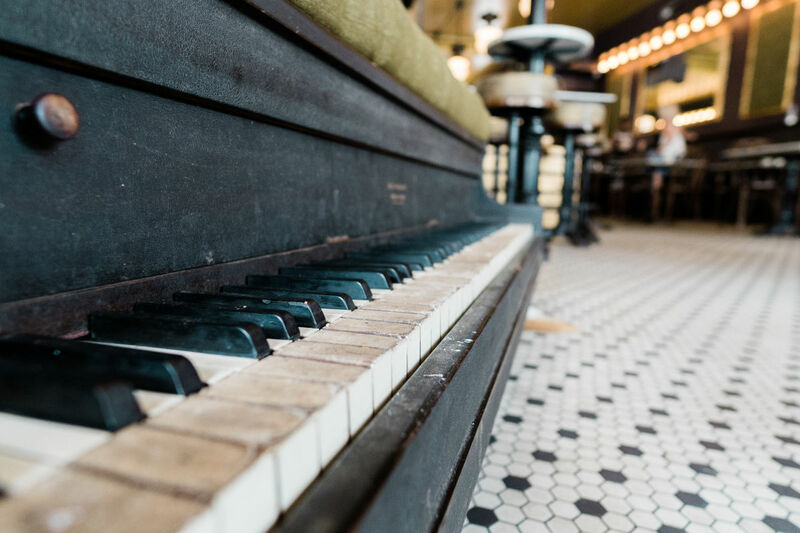 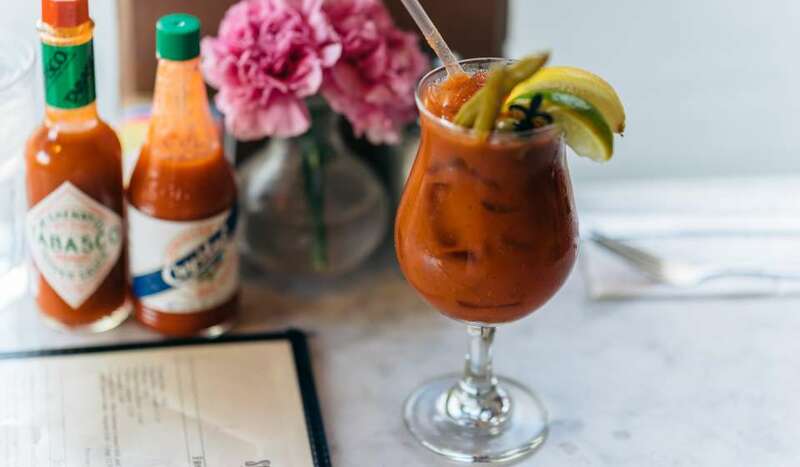 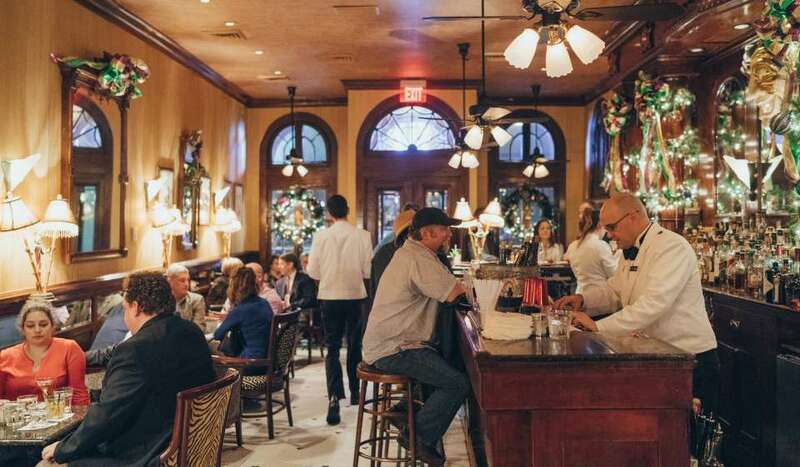 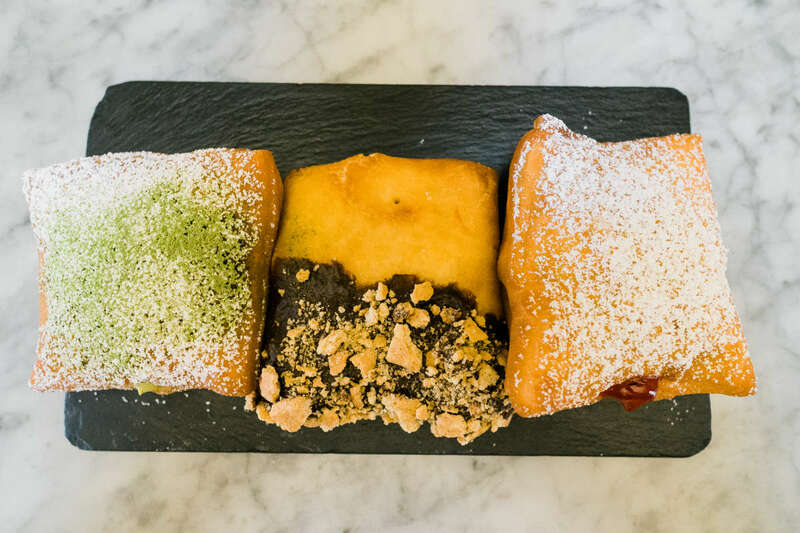 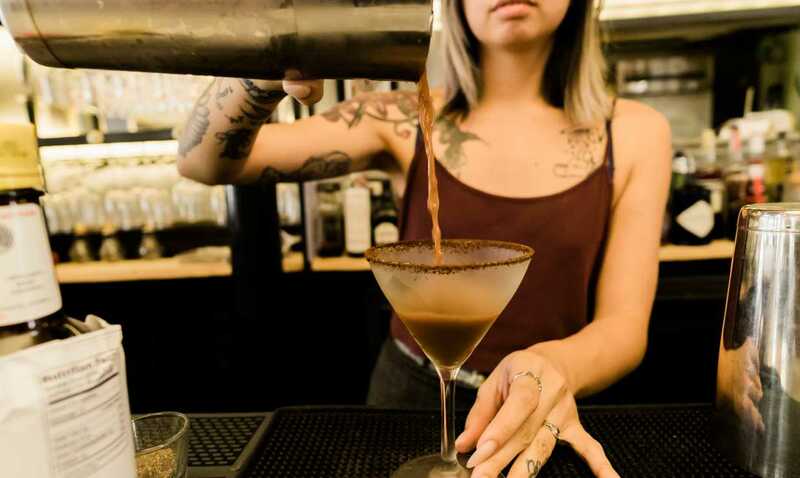 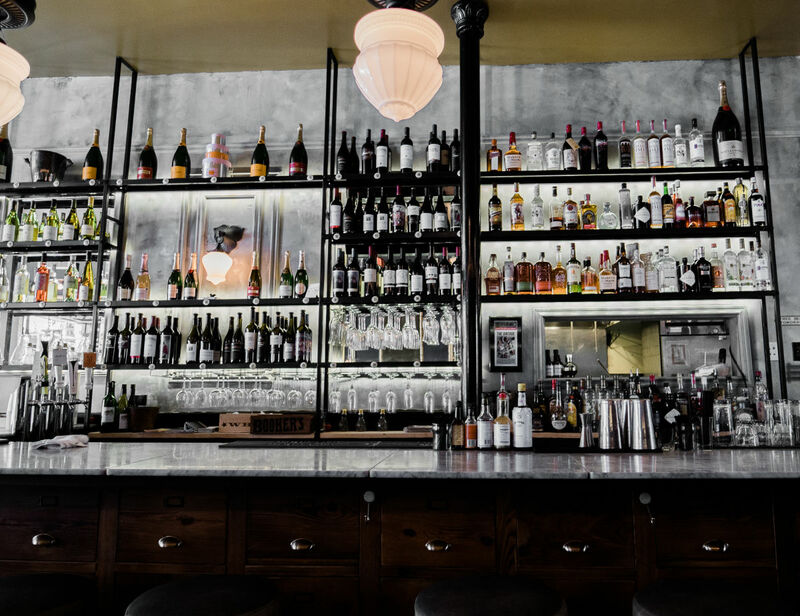 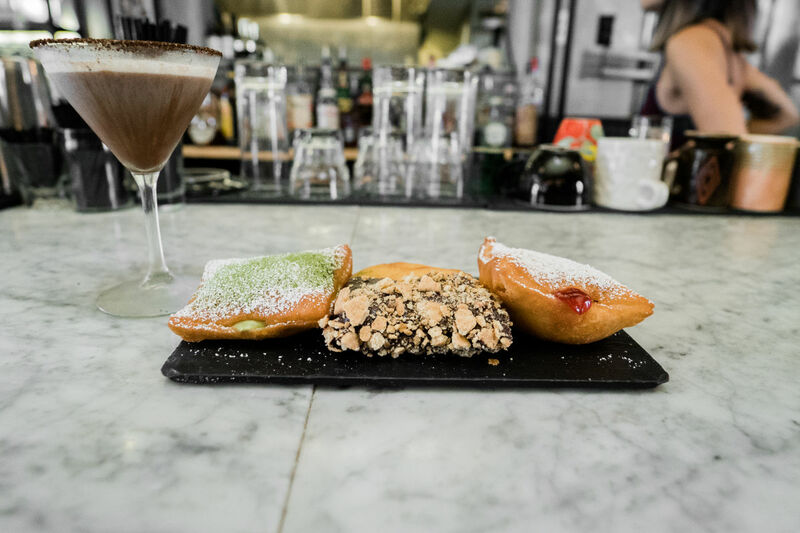 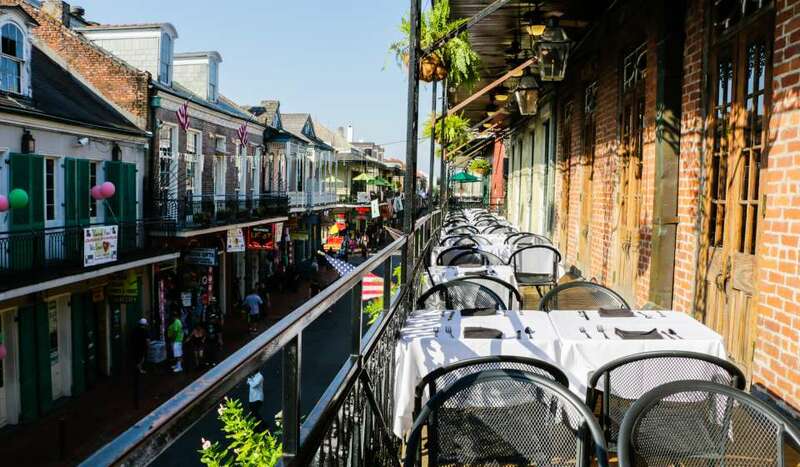 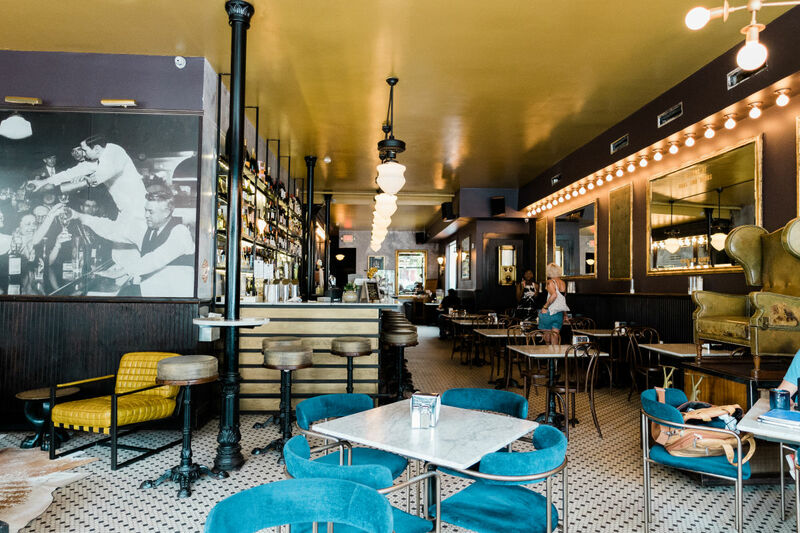 You can find anything from traditional and specialty beignets and pastries, an assortment of bar snacks, small and savory lunch and dinner plates and a full bar with custom cocktails and coffee at this uptown eatery. 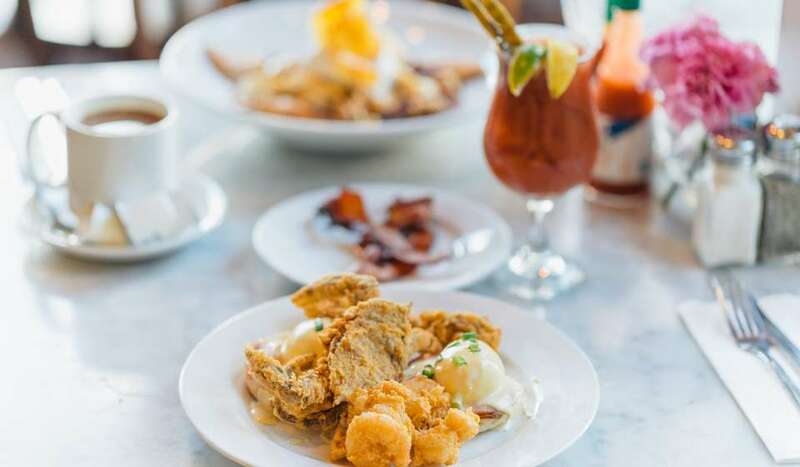 Breakfast, brunch, dinner, lunch, and dessert are all served at The Vintage.